What is Judy’s favorite sealer? Her go-to suggestion when customers call and ask for help? The KS-FS Automatic Foot Sealer Why we ask? 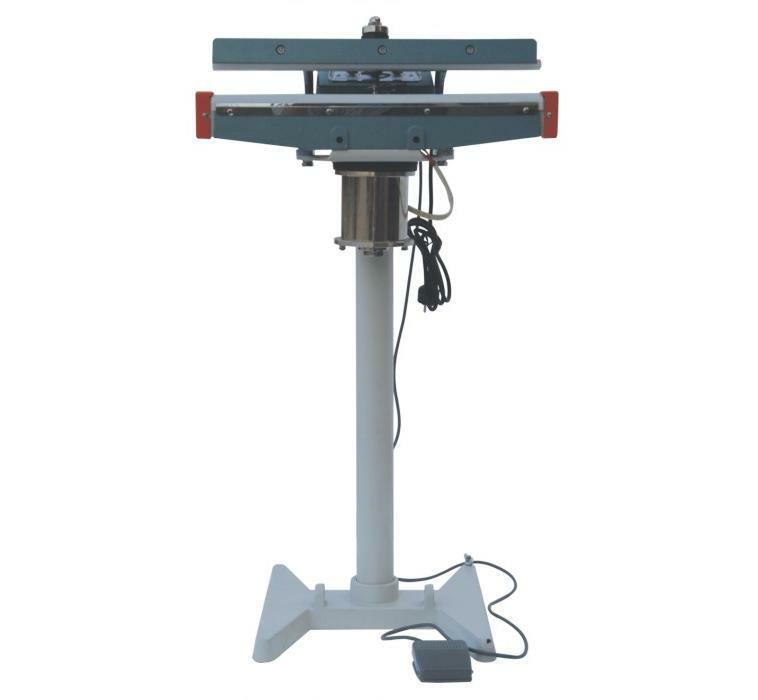 This entry was posted in Automatic Sealer, Foot Sealer, Impulse Sealer and tagged Auto Sealer, automatic foot sealer, foot sealer, Impulse Sealers, Sealer Sales. Bookmark the permalink. Hello; thanks for your inquiry. We can provide a quote for you. Please send us an email at contact@sealersales.com with your company information and we can work on a quote. Thanks!